The show, scheduled for October 2018, has recently made the headlines in one of the food and wine sector magazine involved in “Noticed the difference“ campaign (“Notate la differenza?”). 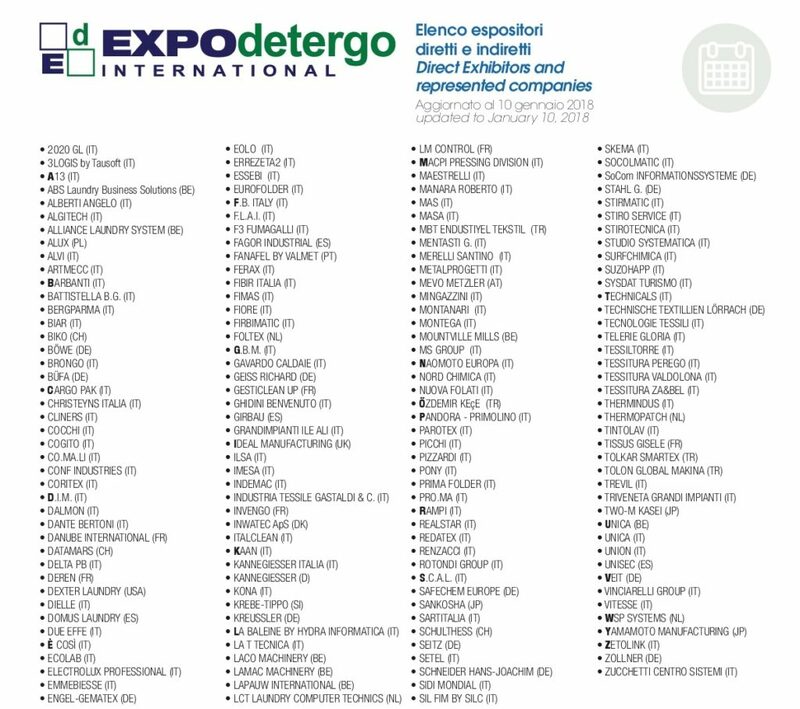 Ten months before the exhibition, scheduled for 19 October at Fiera Milano, Italia a Tavola (Italy at the Table), a popular daily food and wine online magazine with its monthly hard copy version and the distribution of 65 thousand copies in Italy, publishes news on EXPOdetergo International 2018. It is undoubtedly an important sign of how much echo this upcoming show, a recognized world leader of textile maintenance sector is obtaining. 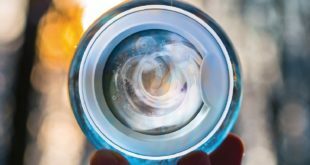 If the echo goes beyond the laundry sector, it translates to the growing central role the laundry market actually has in the world where cleaning acquires meaning in terms of economy ecology and energy. Clearly, campaigns like “Noticed the difference?” (“Notate la differenza?”) in favor of using fabrics in food sector are leaving positive signs. The figures provided by Fiera Milano on 10 January 2018 speak clearly: there are less than three thousand square meters left for exhibitors to book. The widely spread impression is that nine months before the show, the remaining free space is very likely to be assigned following the trend of the exhibitors who usually sign up for smaller booths and contend for the last stands right before the show starts. Other interesting figures concern 2014 edition. The show registered 20,100 visitors. 50% of them were foreigners coming from five continents. There were 298 exhibitors on the total exhibiting space of 17,316 square meters. As far as professional operators are concerned, they represented 102 countries. 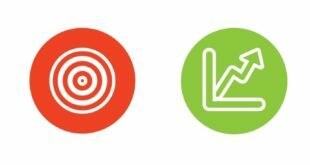 Today, given this positive booking trend and a more positive general economic situation of the market, the hopes for a “record” show 2018 have been set high. This has also been encouraged by the Early Booking program that helped obtain discount on the exhibiting space if booked within a given date. Once again, the key word of the show is going to be “innovation”. It will relate to topics like: completely automated linen treatment lines aiming at energy saving; more than a hundred kg capacity washing machines designed for reduced spaces; RFID tags for tracing and sorting linen thanks to which linen loss is reduced; ironing machines with the capacity of ironing more than a hundred shirts per hour with costs reduction; no environmental impact detergents. 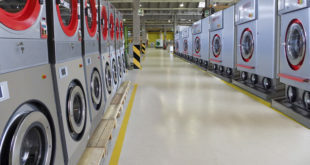 As it has been underlined in every Detergo issue, sustainability will undoubtedly constitute the core interest as it has characterized the entire laundry sector over the last years. Moreover, innovation, efficiency and low environmental impact shall reveal to be the key words of the show. Exhibitors will display only new products, also through exclusive previews, providing professional update and the possibility to evaluate the best technology applied in terms of competitiveness and business performance. Such a rich variety of proposals will undoubtedly meet the expectations and requests of the visitors representing a variety of sectors, expected to come to Milan from all over the world. Looking forward to EXPOdetergo International 2018, we can observe some positive signals as far as other trade fairs are concerned, e.g. Host 2017 exhibition. The number of visitors to the show has increased by 25% (187thousand) if compared to its previous edition. Also Micam, footwear exhibition at the Milan RHO registered an increase of 5.9% in the number of visitors whereas Mipel, leather goods exhibition increased by 10% in the number of exhibitors. This is how Fiera Milano reflects the current positive trend of a country while looking forward to next year’s EXPOdetergo International, a world leading exhibition of laundry machines, technology products and services that takes place every four years. Thus, the example of Italy at the Table (Italia a Tavola) magazine has definitely been illuminating.